Another year has gone and we are now back with the tasting made by the most important wine experts. We start this little journey with Mr. J. Suckling. 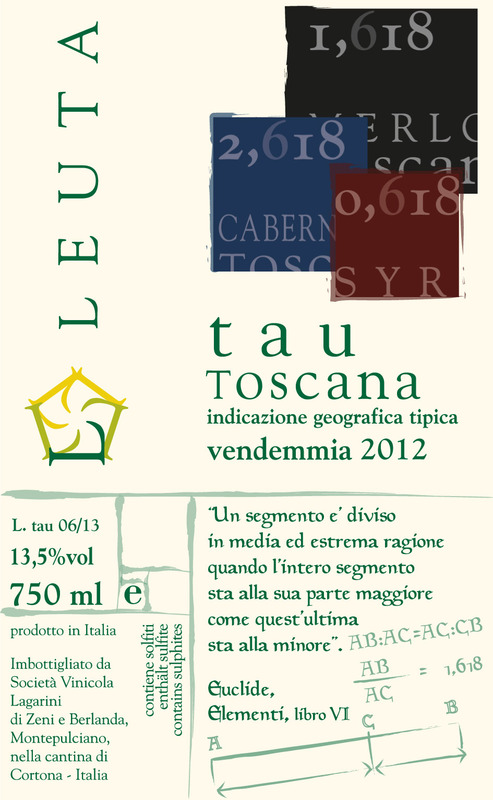 He has tasted Leuta wines for the third year and we are getting good reviews and good points. 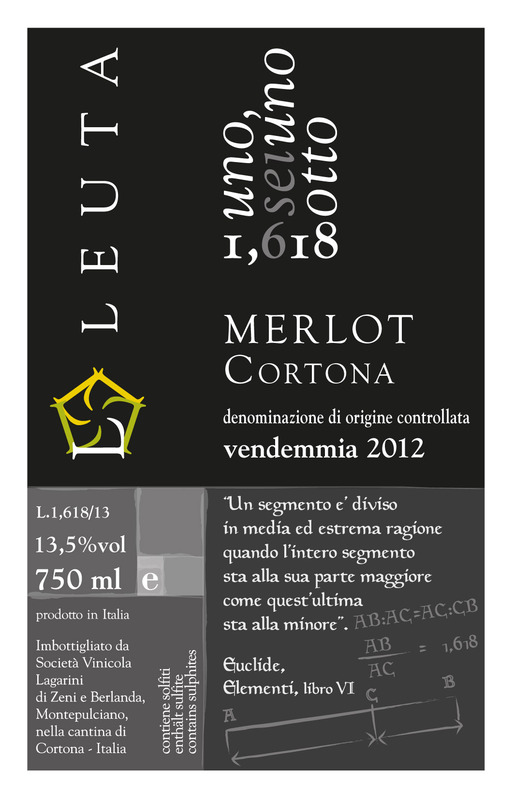 This is wonderfully soft and caressing on the palate with ripe plum and berry character, plus hints of chocolate. Full body, long and flavorful. Drink or hold. A delicious blend that delivers plenty of spice, dried fruit and berry aromas and flavors. Full body, silky tannins and a crisp finish. Lightly austere tannins. Drink or hold. Aromas of lightly cooked fruit, tobacco, green olives and and herbs follow through to a full body, soft and velvety tannins and a savory finish. Delicious finish of fruit and leafs. Subtle and fruity cabernet franc with chocolate, berry and hints of almond aromas and flavors. 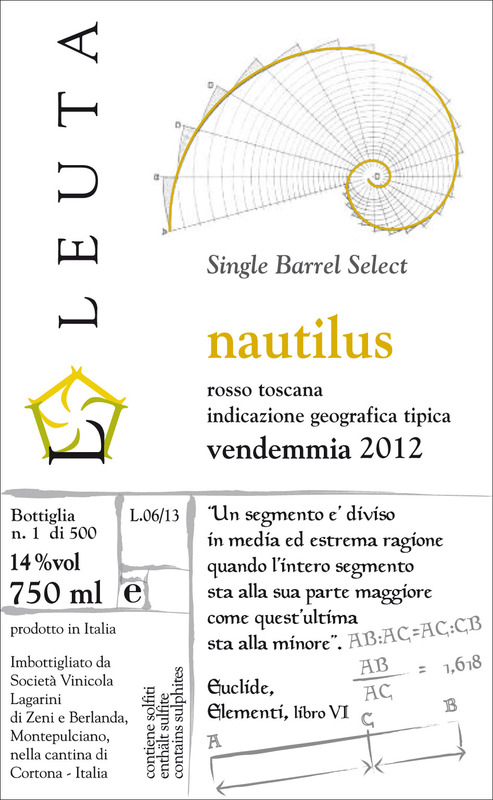 Medium body, firm tannins and a fresh finish. Drink now. 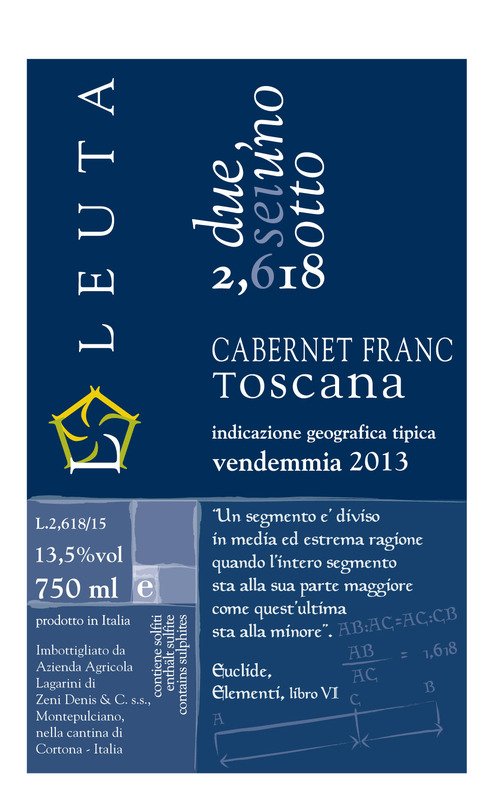 Questa voce è stata pubblicata in Leuta Wines e contrassegnata con arezzo arezzo Azienda Agricola Lagarini coltivare coltivazione cortona del brenna fiori leuta montepulciano nuova specie orchidee orchids pahiopedilum paph scarpette di venere siena specie tasting tos. Contrassegna il permalink.